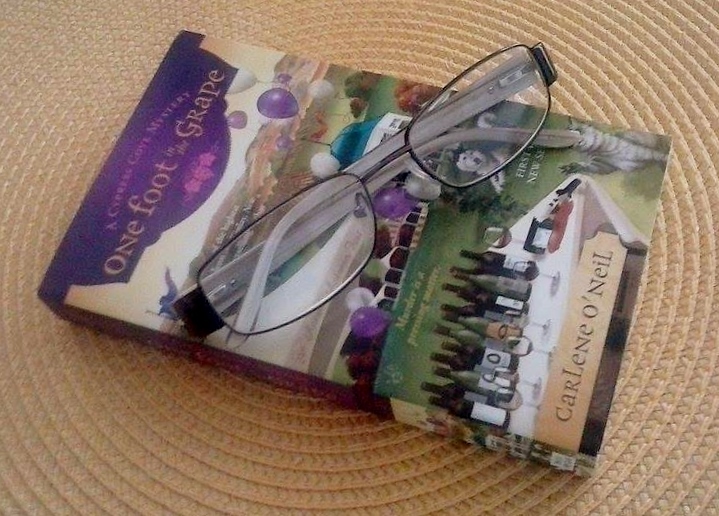 ONE FOOT IN THE GRAPE was a good start for the new Cypress Cove Mystery series. 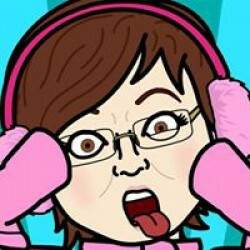 Author Carlene O’Neil has done a wonderful job on this first book. Well thought out characters, like protagonist Penny Lively, make for an entertaining read. I look forward to watching the growth of these characters in upcoming installments. Brava to the author for a death I haven’t seen in a cozy before . . . a grape crusher! Once the body is found, the mystery continues to ripen as the book draws to a conclusion I didn’t come close to guessing. 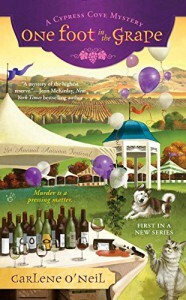 A robust bouquet of well written mystery, ONE FOOT IN THE GRAPE is sure to be a new favorite among cozy fans.